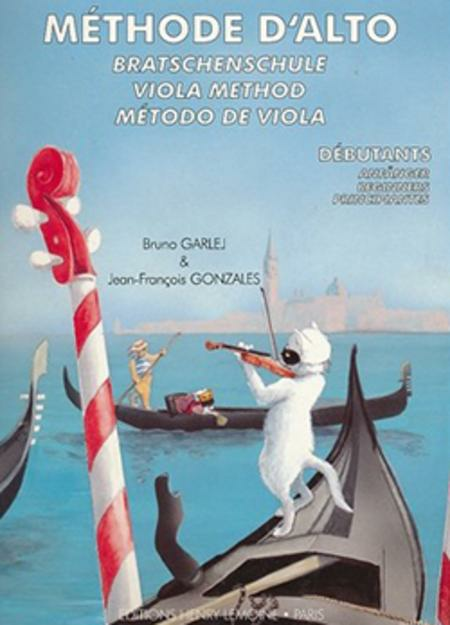 Composed by Bruno Garlej / Jean-Francois Gonzales. Bruno Garlej. Methods, Etudes. Score. 72 pages. Editions Henry Lemoine #26143. Published by Editions Henry Lemoine (LM.26143). DANCLA : Etude - SCHRADIECK : Etude - BACH : Musette - RAMEAU : Menuet - BEETHOVEN : Sonatine - DAQUIN : Le coucou - GONZALES : Pour Bruno.